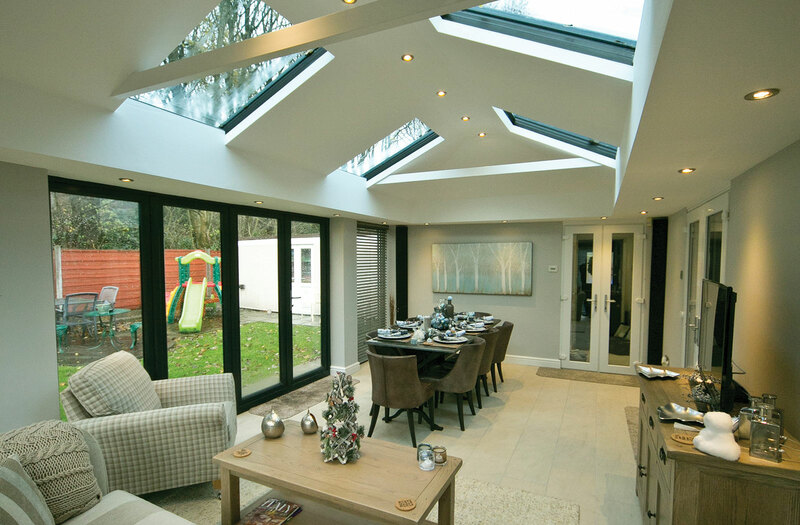 Our single storey house extensions are designed to fall within permitted development, being complaint with permitted development means that the extra space that you need in your home, will not need planning permission, speeding up the installation process reducing costs. 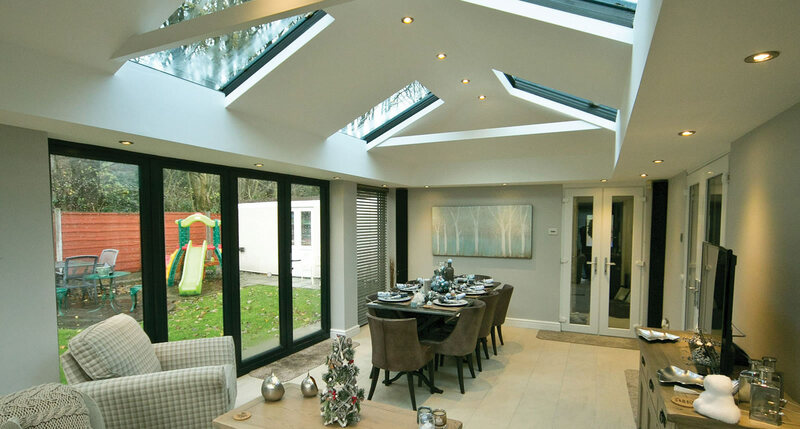 Our consultants work with you to design a house extension that not only gives you the extra space that is perfect for your requirements but is also stylistically modern on the inside and has an exterior that blends well with your existing home. 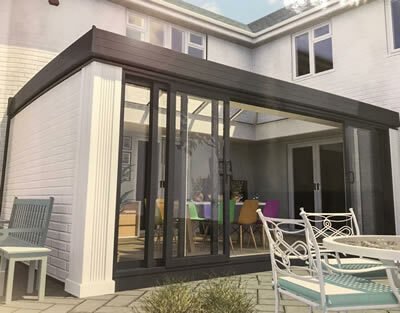 You will have a pretty clear idea what you are going to be using your new extension for, whether it’s for entertaining, a studio, home office or relaxation space, we can give it the WOW factor. Our aim will be to make this your favourite room of the whole house. 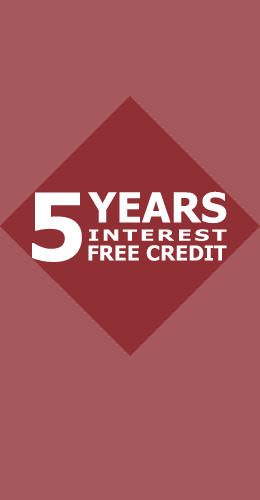 As well as giving you extra space and comfort that you need right now, our quality solution with high thermal efficiency, instantly becomes an asset that increases the value of your property if you should ever decide to move on. Designing house extensions that do not require planning permission requires your new building to fit within ‘Permitted Development’. So what does permitted development mean when it comes to single storey house extensions? It means that your new extension on the rear of your house should not increase the original floor area of the house by more than 40 square metres. The new extension should not reduce the open space at the back of the house to less than 25 square metres and the space left to the rear of your house should be exclusive to occupant of your house. Our experienced consultants will be able to advise on any planning permission requirements should they arise.